Bacup Natural History Society was established in 1878. 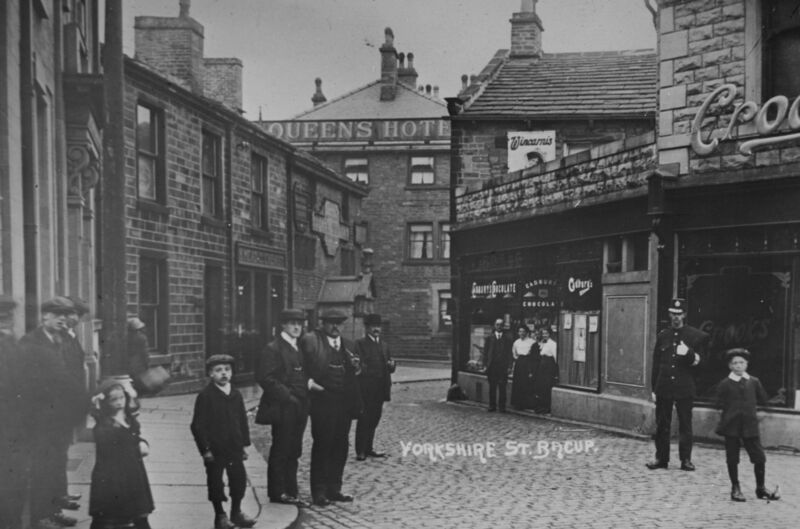 We have a collection of over 4,000 photographs and slides along with various historical documents on the Bacup and Stacksteads areas. Our museum displays various domestic and military artefacts and we also hold one of the oldest fossil collections in Lancashire, along with Blodwen our neolithic lady. Our libray of Bacup Times newspapers 1863-1965 is a much used resource for anyone researching thier family or local history. Once a month from October to March we welcome various speakers giving a lectures on a variety of topics.